Pemulwuy 2020 will be held 7 - 10 July! Choir registrations open for 2020! Pemulwuy! National Male Voice Festival is a triennial event based in Brisbane, Queensland. 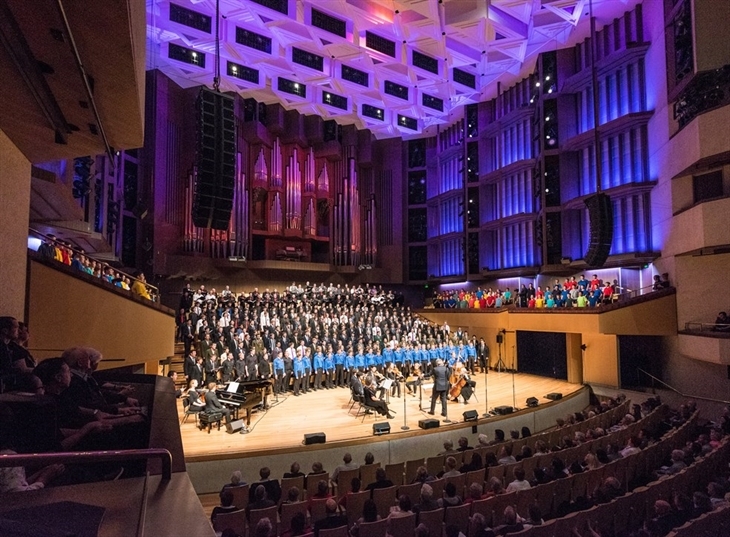 It aims to encourage males throughout Australia and overseas to engage in singing at whatever level of experience they find themselves and to build networks between conductors and artists who work in this unique field. If you are a conductor of a choir, whether that be in Australia or overseas, we'd love to hear if you'd like to be a part of Pemulwuy in 2020! 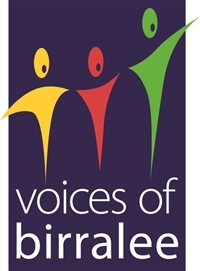 Email jc@birralee.org by 29 July 2019. Individual registrations for male choristers will begin from 1 July 2019. Presented in association with Queensland Performing Arts Centre and proudly supported by the Queensland Government.